Atlin Lake is a lake in northwestern British Columbia and is that province’s largest natural lake. The northern tip of the lake is in the Yukon, as is Little Atlin Lake. However, most of the lake lies within the Atlin District of British Columbia. Atlin Lake is considered the source of the Yukon River although it is actually drained via the short Atlin River into Tagish Lake. 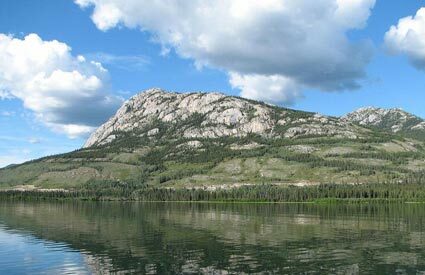 Atlin Lake Fishing Guides and Atlin Lake Fishing Charters are equally fantastic approaches to enjoy the wonderful local fishing of Atlin Lake. Brought to you by Reel Adventure Fishing.